Mother's Day is just around the corner and I have two great giveaways to share with you! 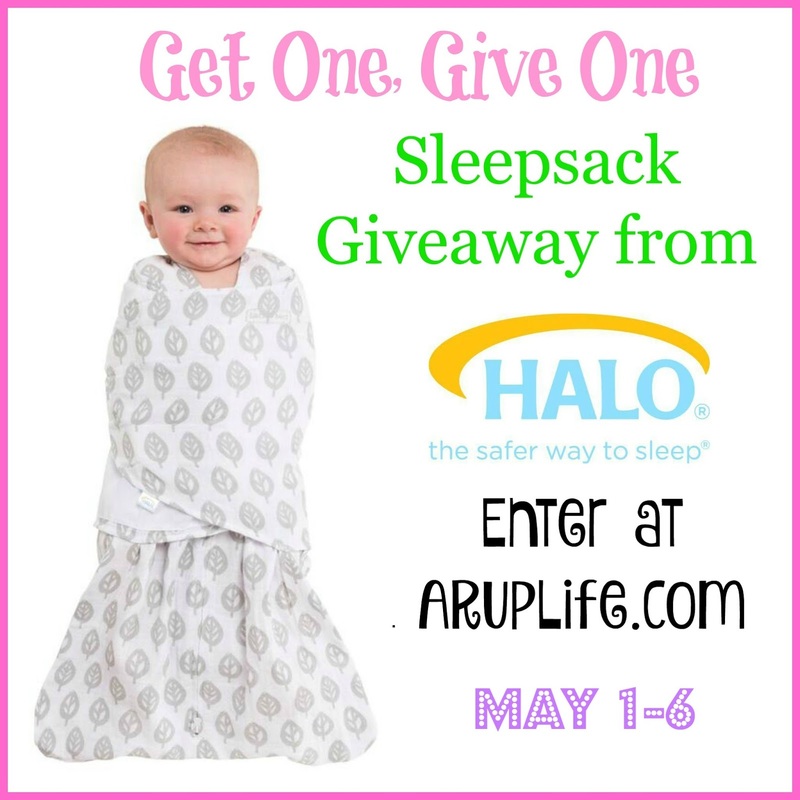 Halo is giving away a Bassinest LUXE on Facebook! One lucky reader will win one of the most unique sleeping products on the market! I'm giving away a (enter below-) a Halo SleepSack Swaddle Prize here as well. One for you and one for your friend. How wonderful is that! 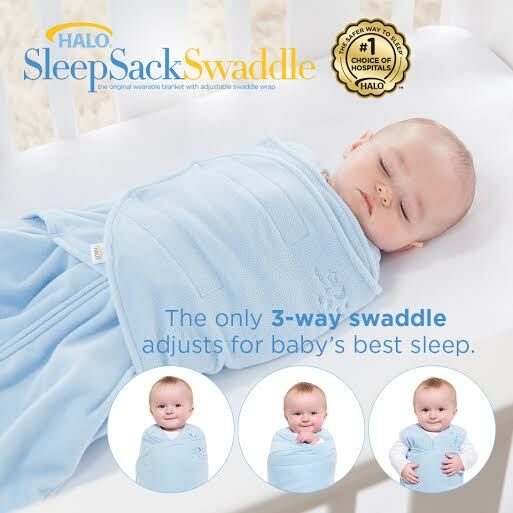 We have used Halo SleepSacks with our youngest two. I love the quality of the product and the commitment of the company to safe sleeping for our precious babies! 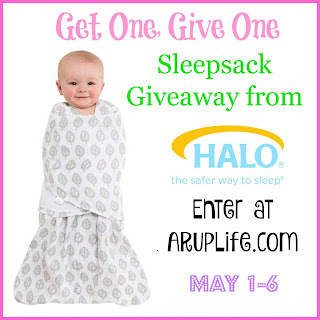 This Mother’s Day, HALO wants to bring you and a friend the gift of safe sleep for your infant. Enter the HALO Mother’s Day “Get One, Give One” giveaway on Facebook https://gleam.io/fb/kI7Mv for a chance to win a HALO Bassinest LUXE for you and an additional one for your friend! The giveaway will close on May 6 at midnight. The HALO Bassinest is the only bassinet that moves to bring baby to you. Your little one can sleep as close as you want – even right next to you in bed – and still sleep safely in his own separate space. The more the HALO Bassinest moves the less you have to – which makes taking care of baby at night a lot easier. I just entered to win the Halo prize! I entered the Halo Bassinest Facebook Giveaway as Austin Baroudi. Yes, I entered the Halo Bassinest Facebook Giveaway. Thank you for sharing it! entered the fb halo bassinet giveaway! Yes I did enter the giveaway.